Two officially licensed CrossFit Competitions kick off new program. 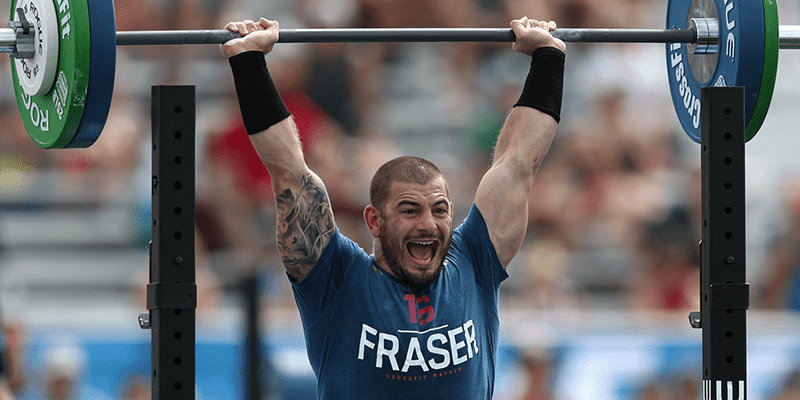 “SANTA CRUZ, CA, February 11, 2019 – CrossFit, Inc. today announced a new program that recognizes CrossFit competitions via official licensing. Competitive events in Riyadh, Saudi Arabia and at the United States Air Force Academy, Colorado, USA, inaugurate this new licensing program. CrossFit-licensed events are officially recognized competitions that allow organizers to employ limited use of the CrossFit name and mark in the promotion and creation of merchandise for their event. Officially-licensed events also agree to uphold CrossFit-approved standards for safety and programming. Each licensed competition is required to show proof of valid event insurance, and organizers must have a current CrossFit L-1 certificate holder as their principle event organizer. Eventually, every CrossFit-licensed event will appear on the Official CrossFit Licensed Event Calendar. “CrossFit Sand Clash,” a two-day event in Riyadh, Saudi Arabia, brings together the eight CrossFit affiliates in Saudi Arabia for a local competition and celebration of community. Interval Plus CrossFit, Ironhill CrossFit, Beam CrossFit, 966 CrossFit, DCC CrossFit, CrossFit zamgarah, Wisewolf CrossFit, and CrossFit Al Khobar will throw down for cash prizes at the Granada Centre on February 22 and February 23, 2019. The press release above was send directly to BOXROX from CrossFit® Inc.